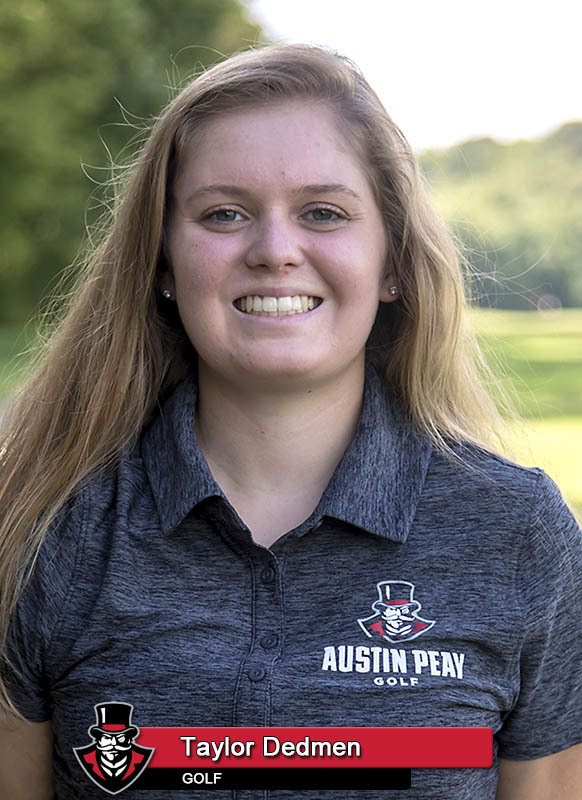 Despite weather playing havoc for both days of the event, Austin Peay State University head coach Amy McCollum was pleased with her squad’s resilience and ability to fight through the adversarial conditions. Freshman Taylor Dedmen fought her way into the top-10 with a final-round 75, including a one-over 38 on the back-nine. 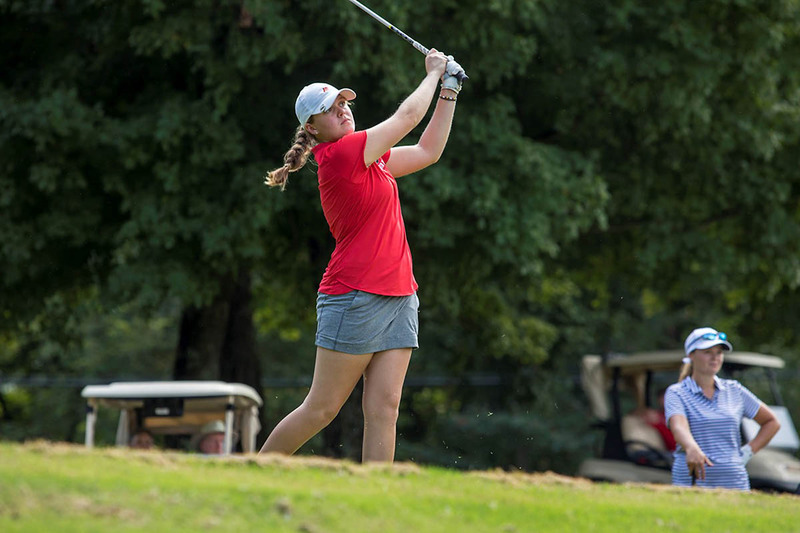 She finished at 228 (79-74-75), averaging 4.93 strokes on par-5 attempts for the tournament to lead the Govs and tie for third overall. 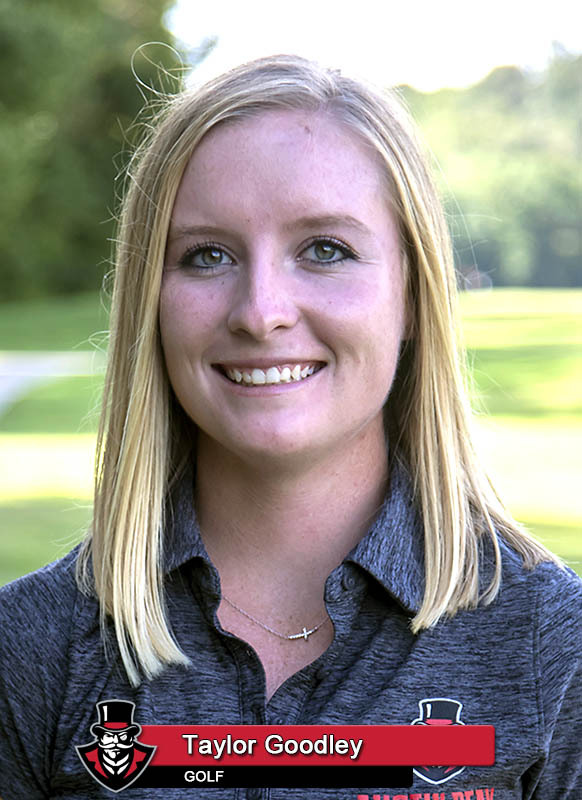 Her sister Ashton Goodley made a compelling case for a return to the lineup, equaling Dedmen’s final-round 75 and placing 17th as an individual. She sank four birdies on the day, including one of six on the 351-yard par-4 Hole No. 1 during the entire tournament. Goodley’s front-nine, even-par 35 was the best by a Gov on Tuesday. The Austin Peay State University Govs will take a break—their first since the season-opening GolfWeek Challenge—before returning to action for the fall’s penultimate event in Monroe, Louisiana for the Fred Marx Intercollegiate, October 15th-16th, 2018.